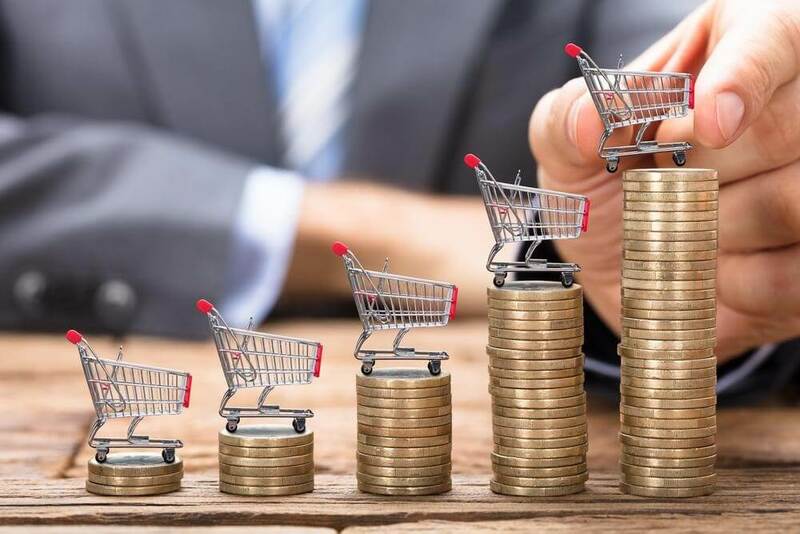 With competition in e-commerce fiercer than it’s ever been, nearly every business is looking for a leg up. Many are looking to Amazon, the company that’s dominated e-commerce for the past decade, for guidance. And it’s not hard to discern that one of Amazon’s biggest keys to success is its ability to ship quickly and cheaply. This results in a shipping scramble with retailers racing to offer the fastest and cheapest shipping. Sometimes while cutting dangerously close to profit margins. That shipping arms race is often counterproductive and can lead to unwise moves. So, instead, focus on giving your customers great value and a great experience. Here are nine ideas on how to do that. 1. – Know your customer. This is the golden rule in every industry. And e-commerce is no exception. Think about what’s important to your customers. Do they want lightning-fast shipping or are they most interested in a good deal? This is a good time to do some market research and refine your focus. Once you know what your customers want, it will be easier to identify where to place your focus. Let’s be clear—even Amazon doesn’t ship for free. Their “free” two-day shipping is exclusively for their Amazon Prime customers who pay a subscription fee that subsidises their delivery services. And, even with those fees, Amazon still loses tremendous amounts of money on Prime shipping. Prime shipping lost Amazon $7.2 billion in 2016. All of that is to say that you shouldn’t let Amazon’s normalising “free” shipping goad you into unsustainable decisions. Rather, look at some of the many ways to use free shipping as an incentive. Try offering free shipping on orders over a certain amount—according to one study, 48 percent of consumers will add extra items to their cart to qualify for free shipping. You can also use the classic strategy of factoring shipping cost into the price of the product, allowing you to offer free shipping while still recouping at least part of your shipping costs. 3. – Use Amazon’s resources to your advantage. While some retailers try to compete with Amazon, others have decided that it makes sense to join forces with them. The Fulfilled by Amazon program is a popular option that gives sellers access to Amazon’s fulfilment network . It’s got some great features that can help increase conversions—although, of course, Amazon does take its cut. 4. – Give customers an option to upgrade to faster shipping. 5. – Consider your margins when offering promotions. 6. – Make returns free. 7. – Offer free shipment tracking. Another thing that e-commerce customers really, really like: being able to track their packages. 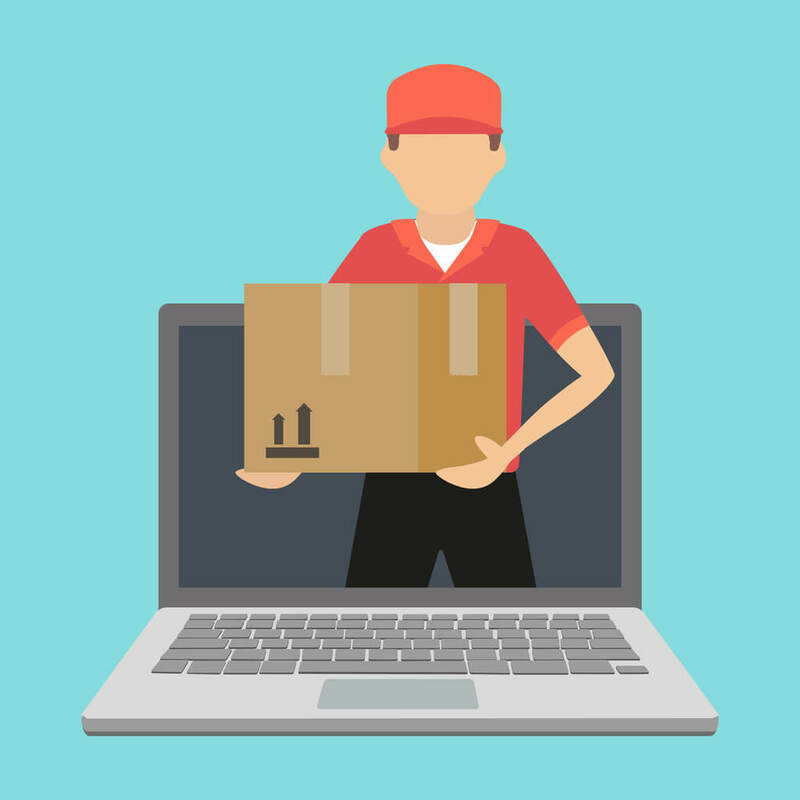 In one study, 88 percent of consumers said that the ability to track a package was important to them. Offering free and robust package tracking increases the transparency and security of your supply chain, which, in the end, is a win for everybody. 8. – Find value at every level. It’s easy to focus on last-mile shipping because it’s the level most visible to the customer, but the best places to cut costs are often elsewhere in the supply chain. Often, you can find better rates on shipping containers by shopping around with companies that offer free quotes on containers. 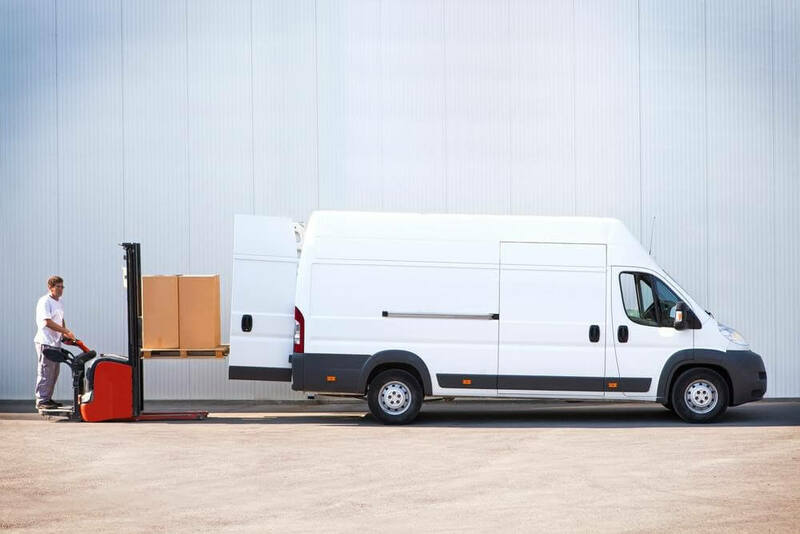 When you’re shopping for a freight carrier, consider whether you need full truckload (FTL) shipping or if you could save money and time by using less than truckload (LTL) shipping. 9. – Plan ahead for peak seasons. Most businesses have a busy season, and e-commerce businesses are no different. You’ll need to be on your A-game to reap the busy season’s rewards, and that starts with planning ahead. If your busy season is the holiday shopping season, be aware of the demand spike for freight that will be coming and start negotiating early. Topics you may need to discuss include shipment prioritisation, insurance and delivery time guarantees. Putting in the work ahead of time is absolutely necessary for a smooth and productive peak season. You don’t have to race your competitors to the bottom on shipping to carve out a niche for yourself in e-commerce. What’s important is providing a smooth and satisfying customer experience. Rather than trying to lead immediately in every metric, make a plan that focuses first on some key areas important to your customers. Let the needs of the customer guide you and you’ll find your way to the right solution. Author of this article Cory Levins, serves as the Director of Business Development for Air Sea Containers. 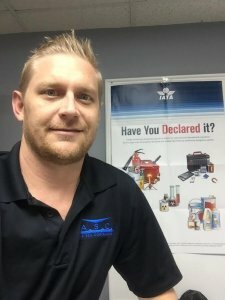 Cory oversees the development and implementation of ASC’s internal and external marketing program, driving revenue and profits from the Miami FL headquarters.